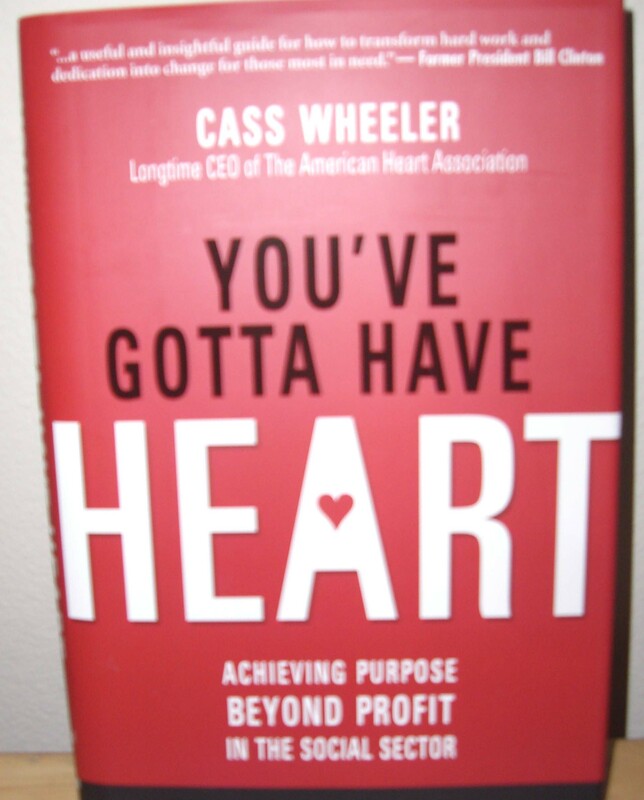 YOU'VE GOTTA HAVE HEART by Cass Wheeler, Longtime CEO of the American Heart Association addresses achieving purpose beyond profit in the social sector. 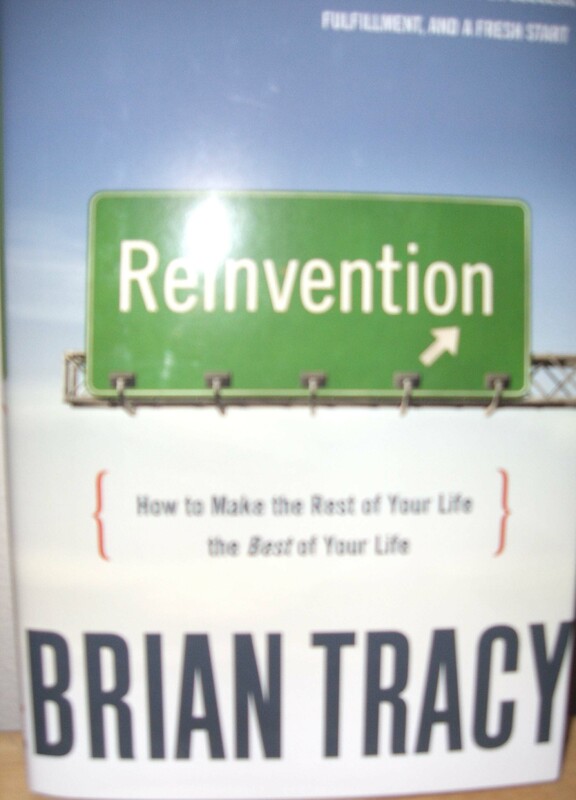 www.amacombooks.org.$24.95. 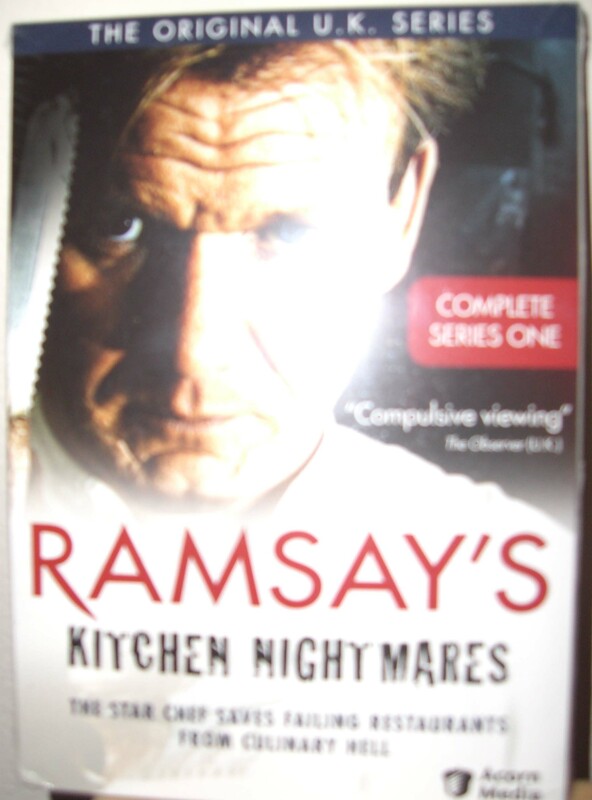 RAMSAY'S - KITCHEN NIGHTMARES - The Star Chef Saves Failing Restaurants From Culinary Hell. The Original U.K. CD of Series One takes the viewer behind the scenes of failing restaurants to find solutions. 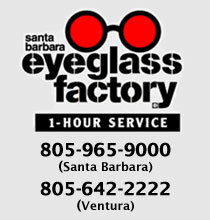 Visit: www.acornmedia.com. 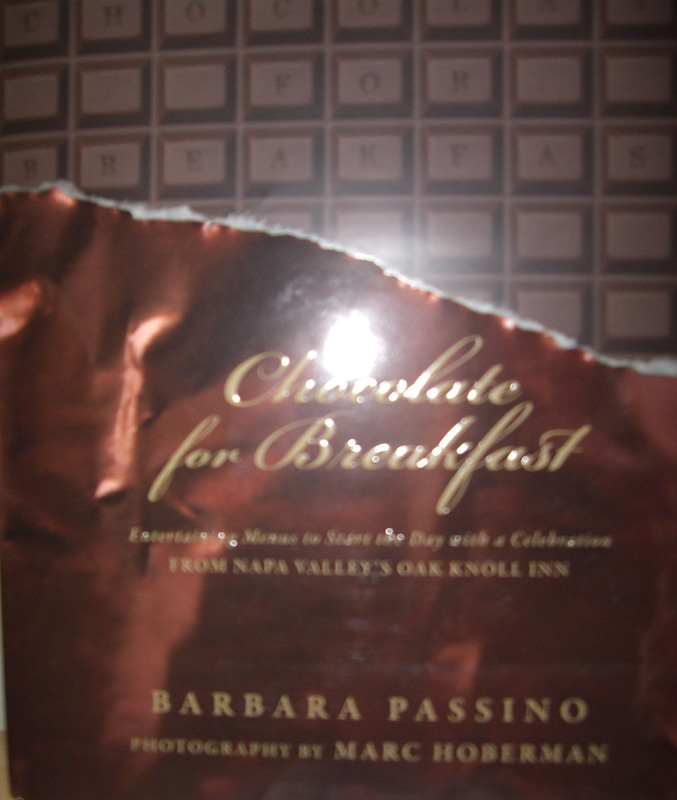 CHOCOLATE FOR BREAKFAST by Barbara Passino with photos by Mark Haberman. Entertaining and healthy menus to start the day on a sweet note. Passino has taken recipes from her Napa Valley Oak Knoll Inn and created a divine publication. Visit www.oakknollinn.ccm for additional information.